Mmmmmm, I can smell the chemicals already! favourite part of a dark room process? Oooh, jealous - I wish this was in Wellington! I taught a class of 10-12-year-olds to make pin-hole cameras and develop the pictures years ago. It was great fun! Would love to re-learn it. I wish this was in Wellington! I spent many years developing and printing my transmission electron microscope micrographs at work. For me it was the step before publication when we would try a large number of subtle differences in paper grade and exposure time for each shot put the results upon a large board and spend ages looking for the perfect result. One thing all that technical photography did do though was to slightly ruin my ability to appreciate artistic photography. Our pictures were all about crisp lines and high contrast - usually grade 3.5 to 5. No subtle grey fades allowed. We will be bound to hit new heights in shades of grey and soft blurred edges in this workshop! Having said that, the best part of the workshop itself is seeing what each participant 'explores' through the tiny eye of their pringles can. maybe you were using this? The Worldwide Pinhole Photography Day website now lists two workshops happening in New Zealand on April 28th - our Capture event in Auckland, and the Photospace Gallery WPHD workshop in Wellington. 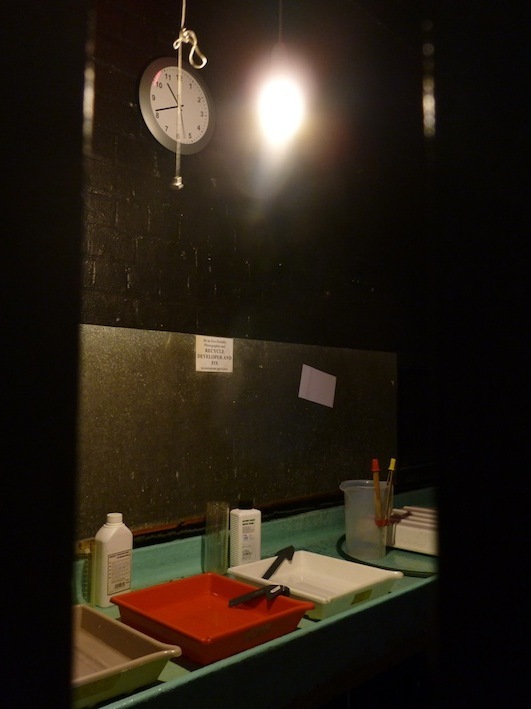 More details for Wellingtonians about the Photospace workshop here. You put the louvre in the picture! - is that Modern Postism? barcodes, louvres, got to rhyme somewhere with oeuvre? Roll up, roll up. Let your curiosity and latent creativity overcome your shyness or indecision! Take the opportunity to slow down time a little..... no instant gratification, but the satisfaction of producing photographs with a camera that you made yourself. Going back to technical basics, it's also an opportunity to really think about the effect of light and shadow on your final image. 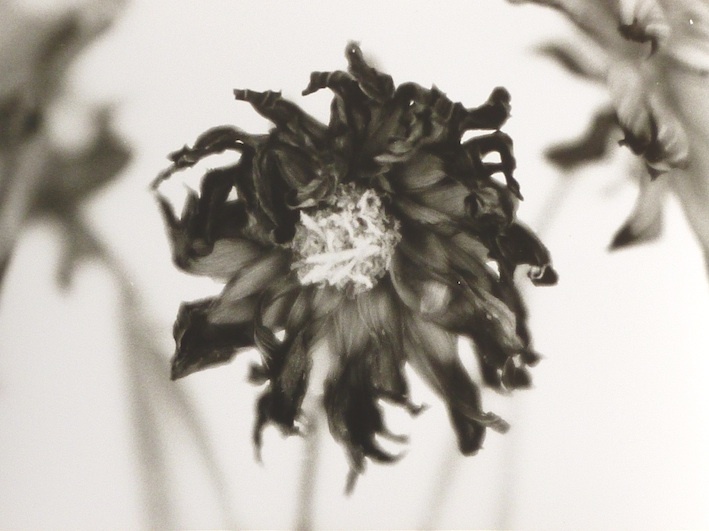 We still have places left for the pinhole workshop on Sunday 28th April..... if you haven't had a look already, here are some of the final images from last year's workshop. We have a number of people keen to come to the workshop, we still have spaces for a few more and would love to have as many as possible to make the day more interesting. There's nothing quite like seeing what others are up to to get the ideas flowing. 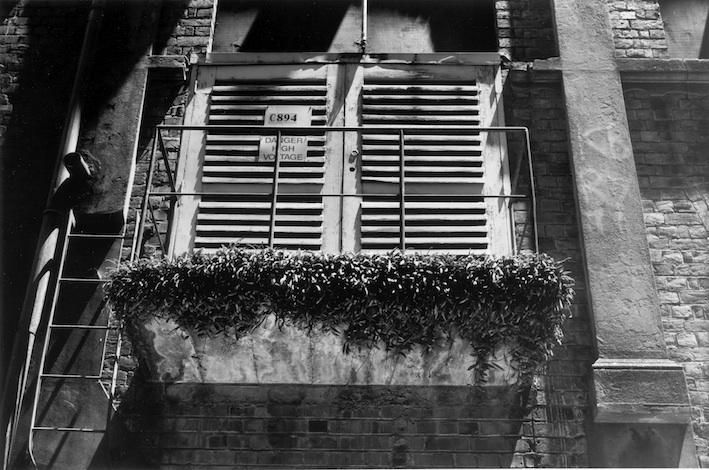 The picture above is not a pinhole picture, but it is black and white taken with film and printed on photographic paper. It's just a reminder of what the process is about.... thinking in black and white and shades of grey, thinking about light and dark and how that is going to make (or break) your picture. So different from looking at a shiny colourful screen and snapping away. is there a direct to CCD array version? Jos has done really well with a home made device for his DSLR, see his replies in last year's thread. Ah I did too, nice to see those shots again, thank you Jonathan. 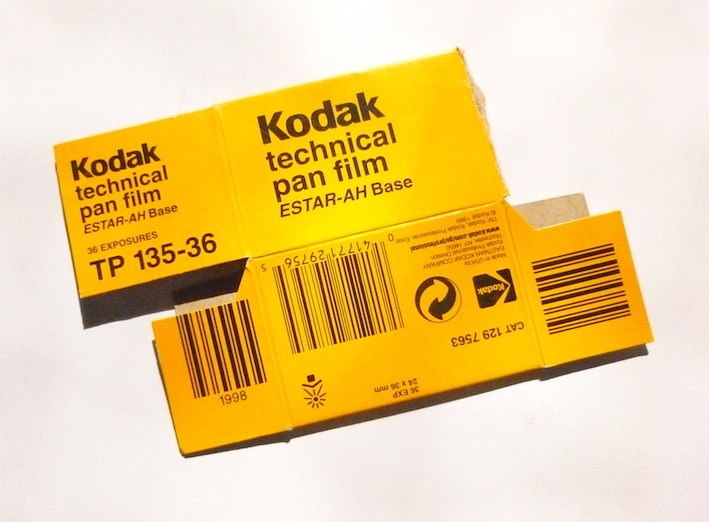 Can I rip apart an old digital camera and experiment with my own pinhole? The insane thing is, the real miniature CCDs use pinholes rather than lenses!!!!!! or is the smell, fluid and magic the key to the whole nine yards for this show? we won't stand in the way. Thanks everyone who expressed interest in coming along to the workshop on Sunday. We have just one place still available, if you are keen, send us through an email. Who knows, maybe we'll need to start a waiting list! It's done!! It was a great (and frenetic) day. Everyone seemed to have a good time even in the face of frustrating fluctuations of light and together everyone churned out a good number of pictures. There's quite a lot of collating and scanning to be done before Jackson can get a post up. Huuuuge thanks to Sophie, Jonathan and Petra for the amazing efforts today, and Minnie Street Studio and Jocelyn Carlin for the wonderful workshop space. We will (probably) fly again! Great work, guys. You're making Auckland awesome. Woooo, looking forward to a fat juicy thread of photos of amazingness!